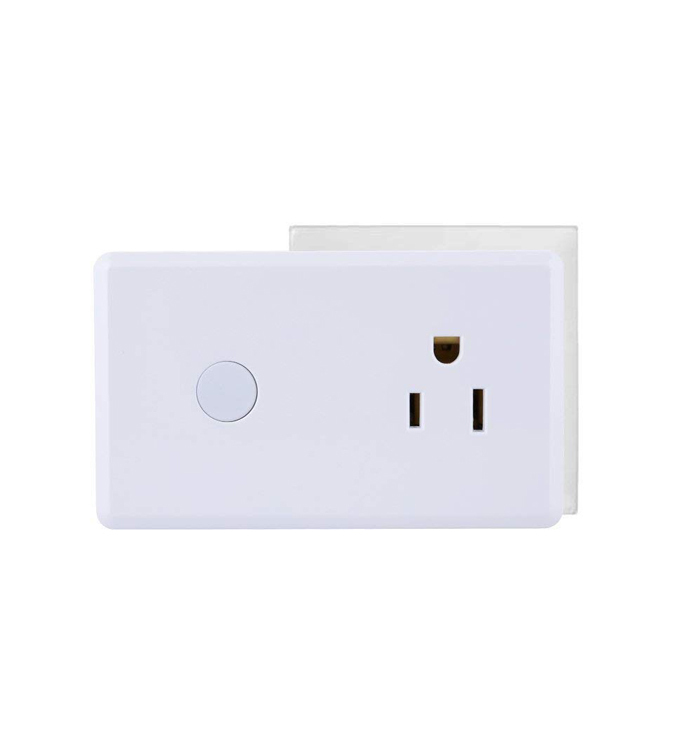 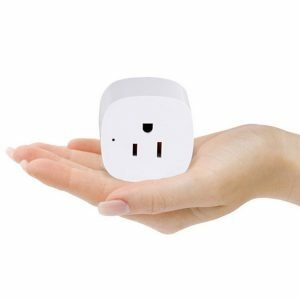 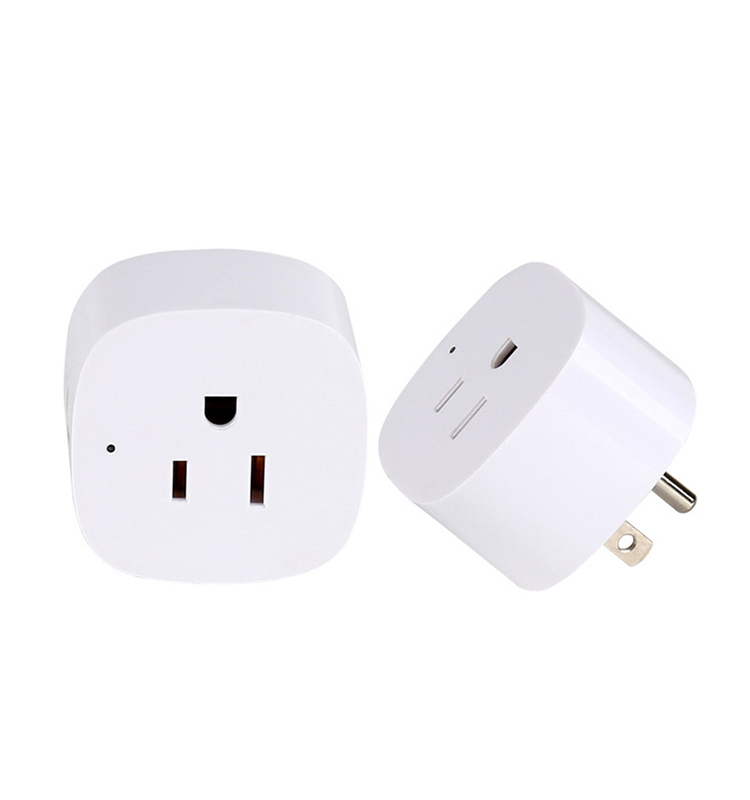 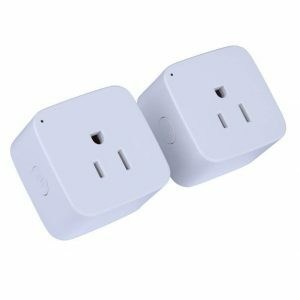 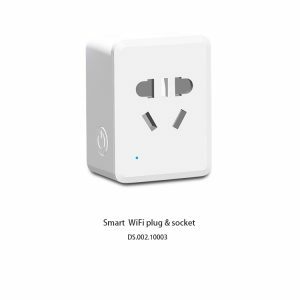 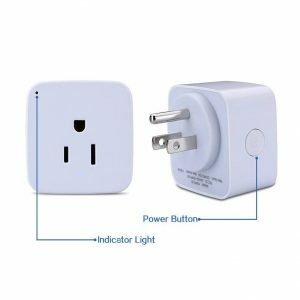 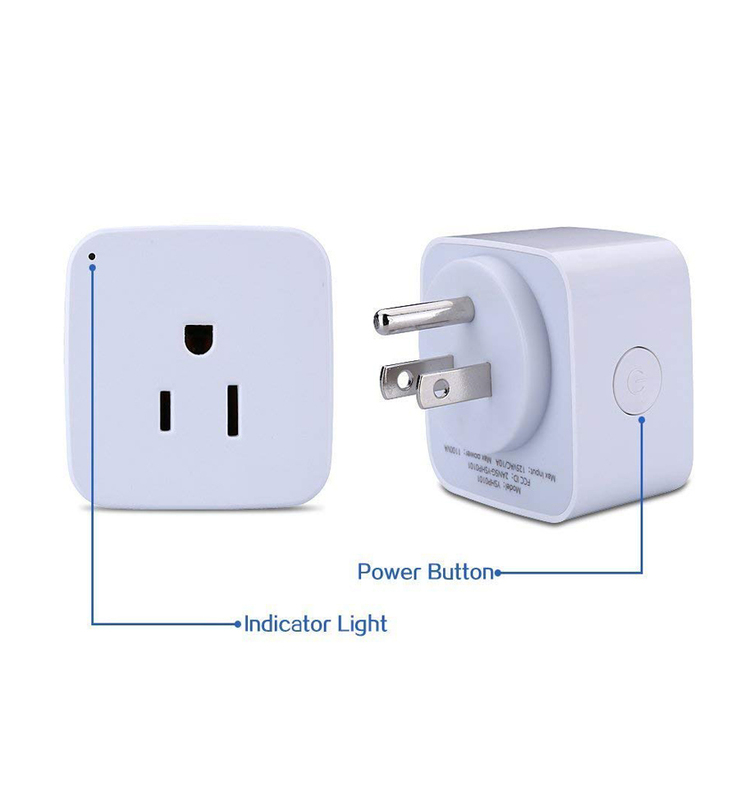 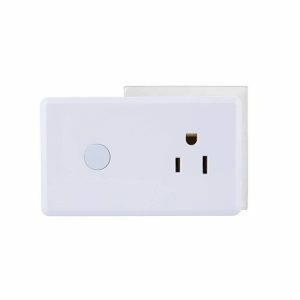 View cart “Smart plug with 2 built-in USB outlet for smart-home-oriented devices through WiFi and free App” has been added to your cart. 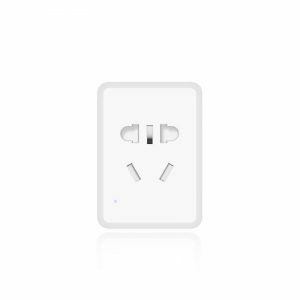 -Memory function: Restore the previous setting when it is powered off and then restarted. 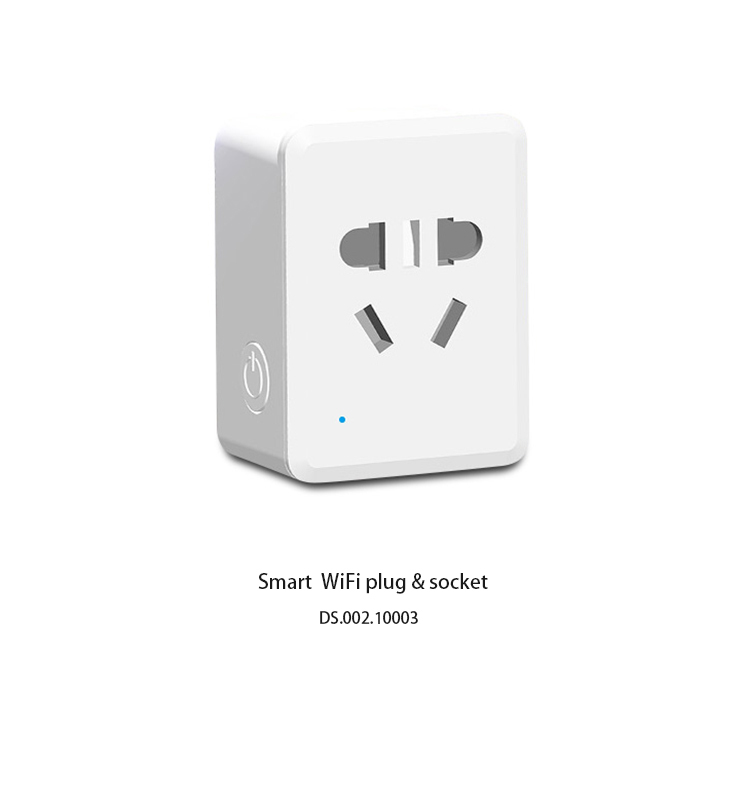 -4G hot spot: you can also control the device under the outdoor 4G hotspot connection. 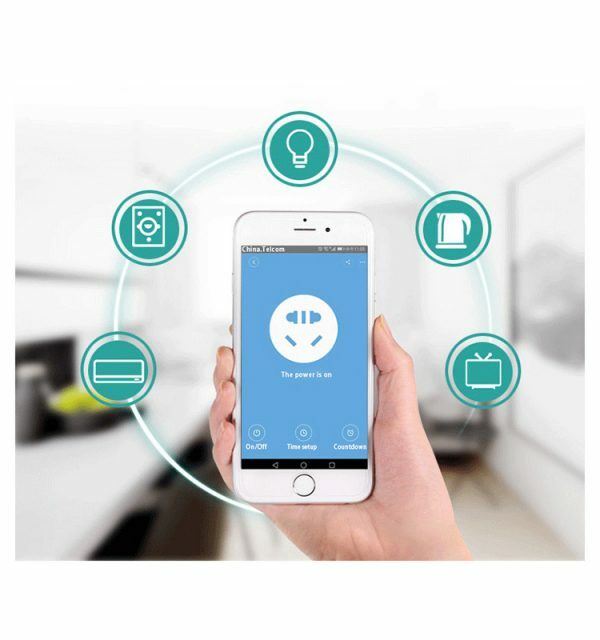 -Group management: group your devices and control them wisely and effectively. 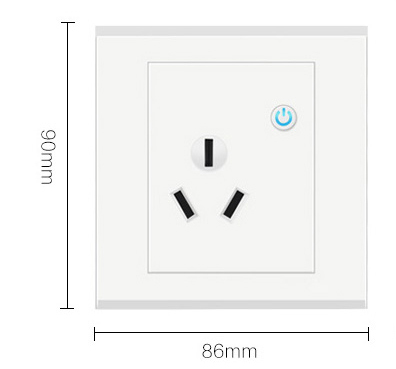 Note: There are two version for you: One is with three female ports, and the other with fire female ports. 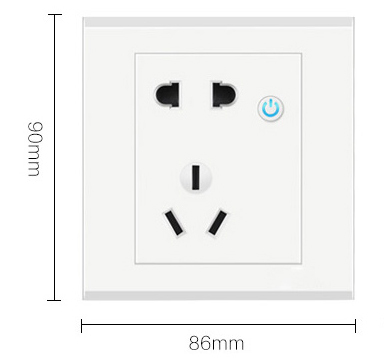 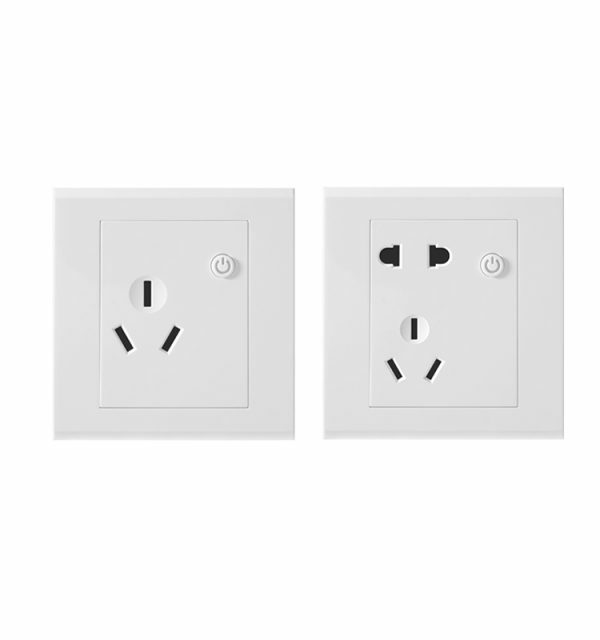 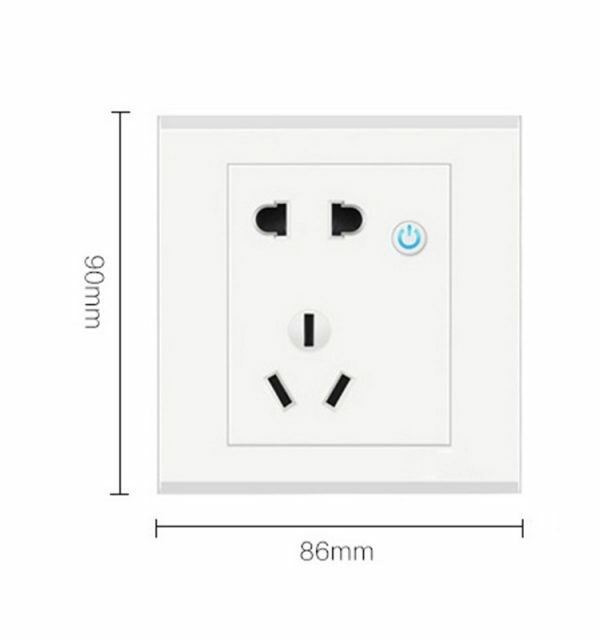 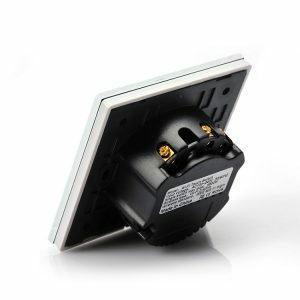 Smart tri-hole wall socket of 16A (suited for 3500W or less) is used for air-conditioners, high power-consumption heater, etc. 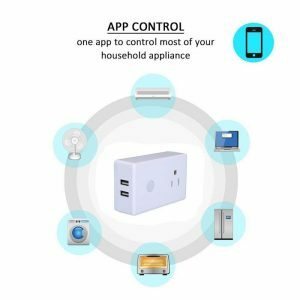 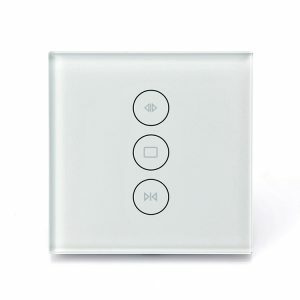 Smart wall socket wit five female ports of 10A (suited for 2200W or less) is used for electric vehicles, refrigerators, televisions, hot water bottles, low power-consumption water heaters, etc. 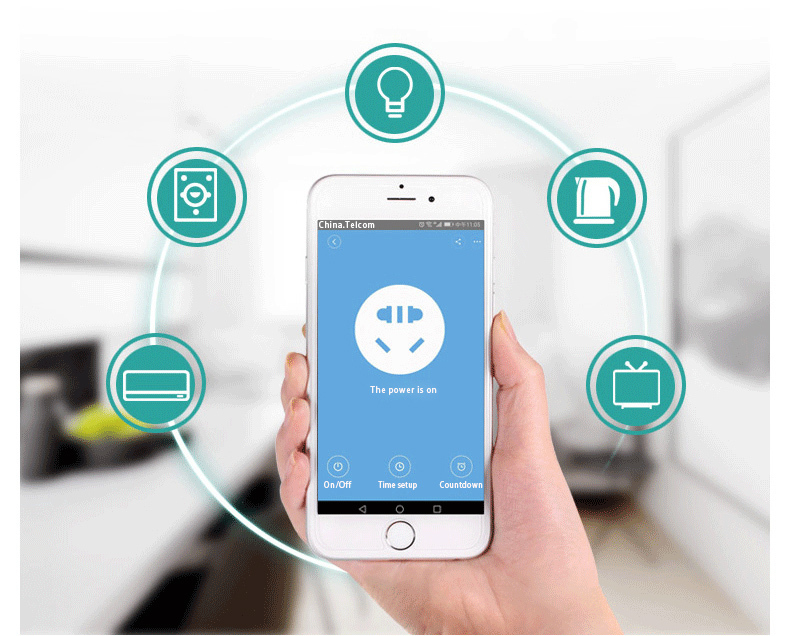 Wherever you are, if network is available, you can easily remotely control all your home appliances before you get off work. 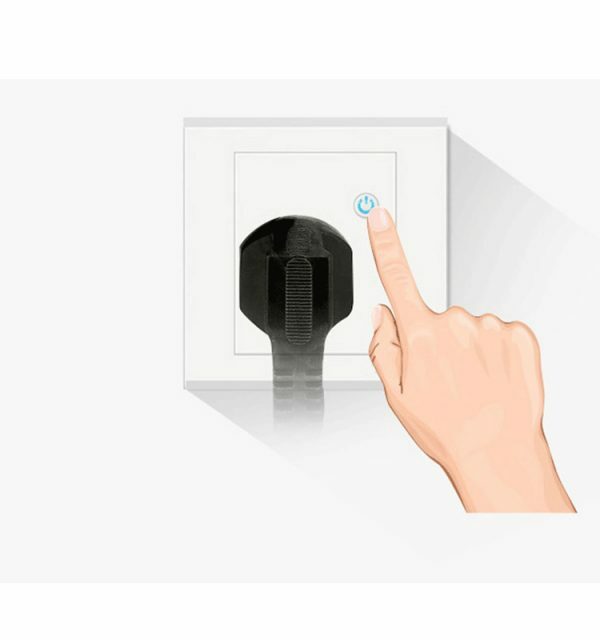 Set a time to turn on the air conditioner in the living room, turn on the warm light in the bedroom, and prepare the hot water for the bath when you are on the way home. 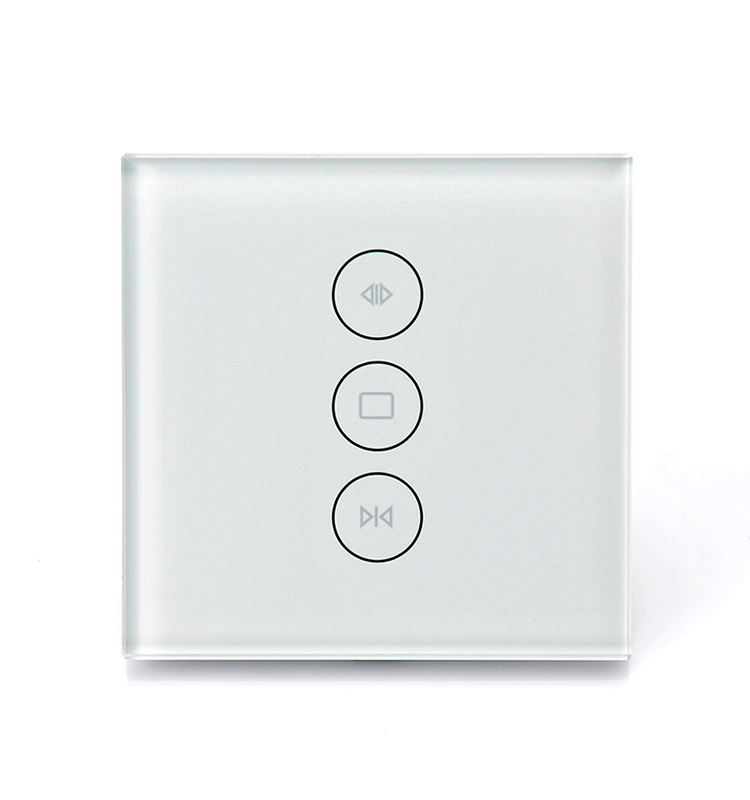 Then, take a bath to refresh yourself the moment you return home. 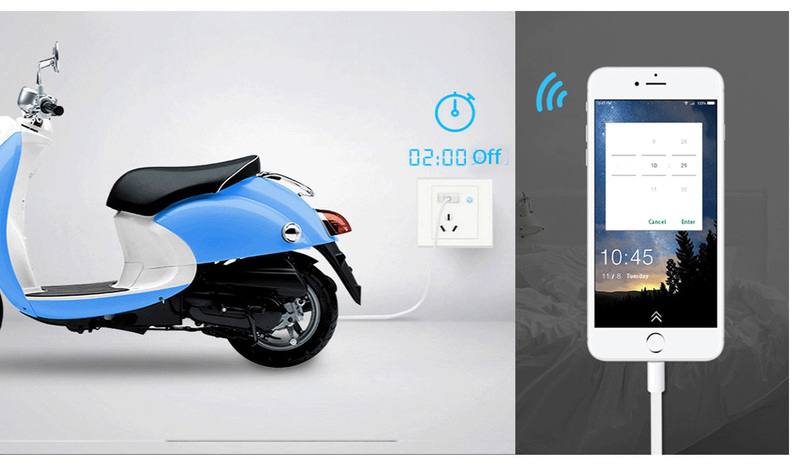 Charging your motor or cellphone overnight may reduce life and performance of battery and even cause safety issues. 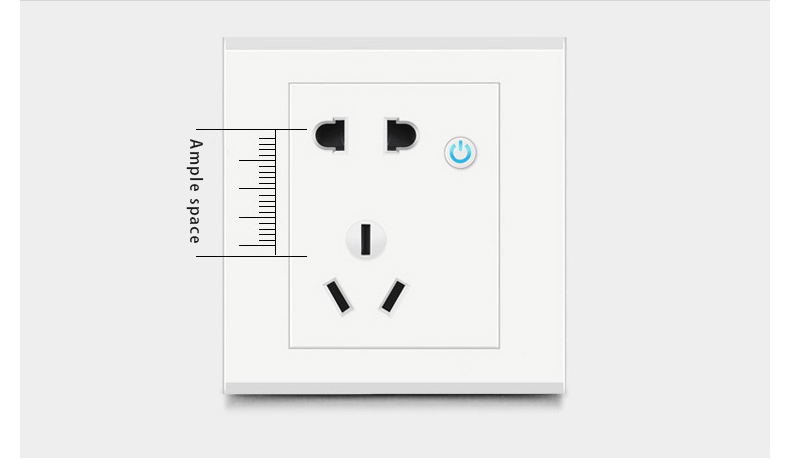 Socket of countdown setting is to take care of your battery.